BSA Corse is recognised as an official Paoli distribution partner. Additionally, BSA Corse executes revisions and rebuilds on Paoli wheel guns to the latest quality standards. The close relationship with Paoli is further strengthened by following courses and trainings at the Paoli factory throughout the year. Paoli wheel guns are iconic. 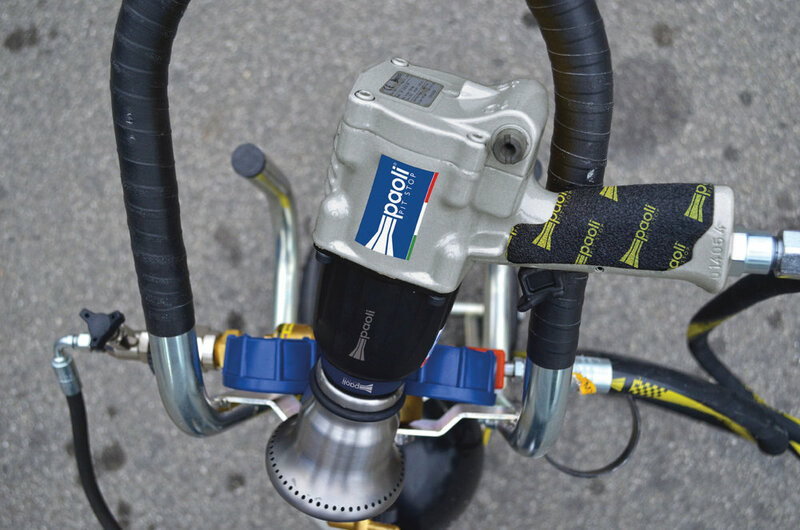 All the teams in Formula 1 rely on Paoli impact wrenches every single race-weekend. Also in all the other professional racing series around the world like WEC, DTM, and NASCAR Paoli dominates the market. Quality, technology, innovation and close collaboration with customers make Paoli so successful in the racing world.